The BAUNAT company convinced me with their friendly support. I would buy again from BAUNAT! 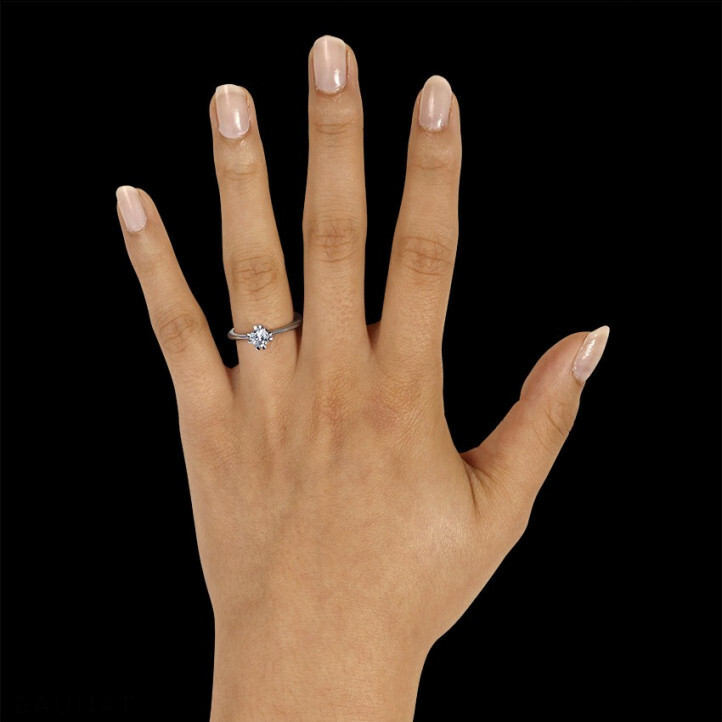 The solitaire diamond design ring is very nice! When I was in Paris, I chose a beautiful diamond ring It only took one week to make it. The amount of the tax refund is incredibly high! I was so happy to wear them on my return to China. It was indeed good quality at reasonable price. Superb service too. The chinese speaking staff is very good. Recommended! Perfect, in every sense of the word. 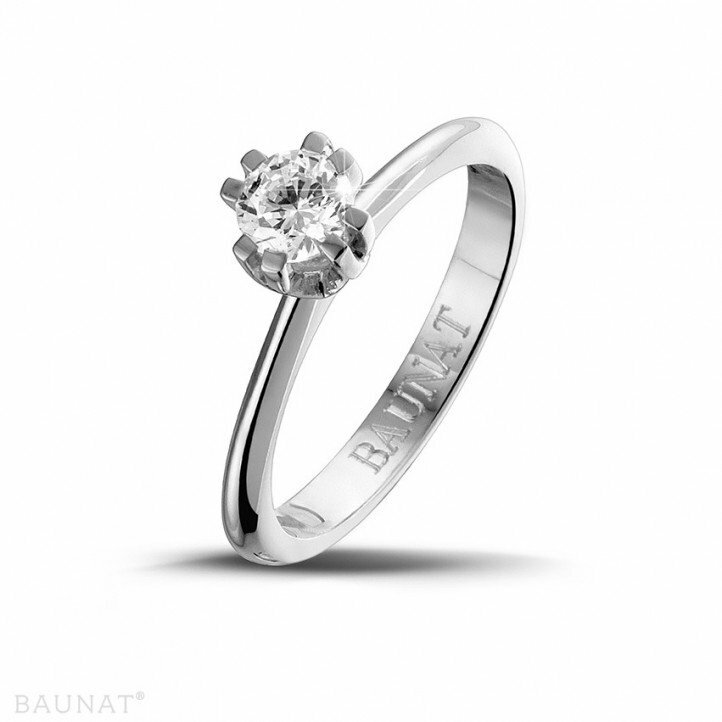 Do yourself a favour and buy your jewelry at Baunat. Their pricing beat every brick & mortar store by half, customer service was perfect, I had a diamond ring, it was finished on time and it looked absolutely stunning. Pick it up yourself and compare what you just bought with what other companies are offering in their showcase while walking to your car, you'll feel great. How to make it all the way to a 'Diamond Wedding'? Are you thinking of proposing soon? Do you want to make an original marriage proposal? Get some valuable tips in this article to make your marriage proposal a success. 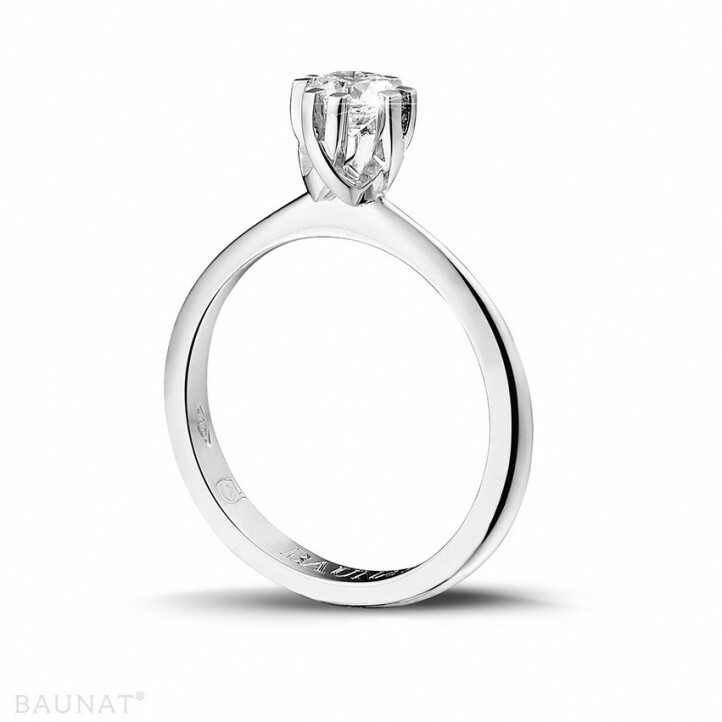 Jeweller BAUNAT supports you with the choice of your engagement ring. The diamond price per carat for your engagement ring? 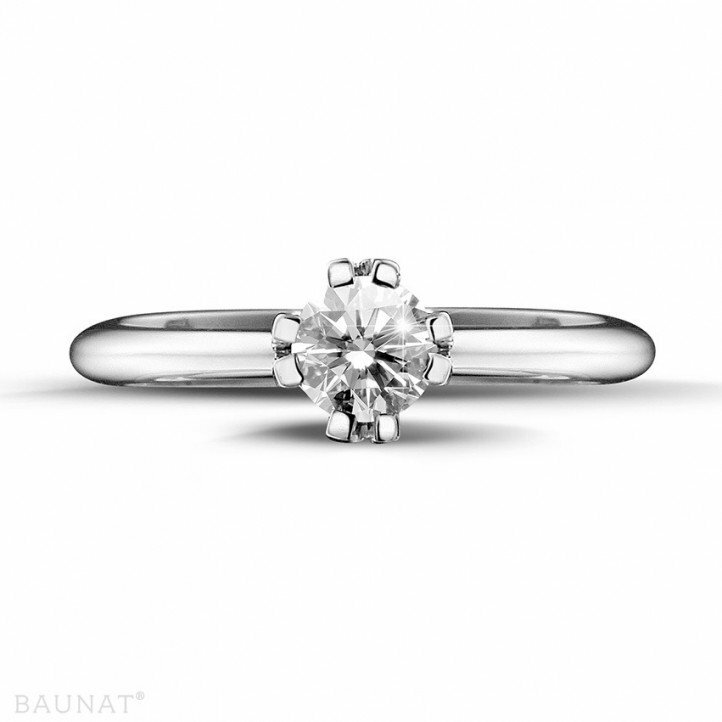 With these tips from BAUNAT, you will save on your ring and not on its appearance.